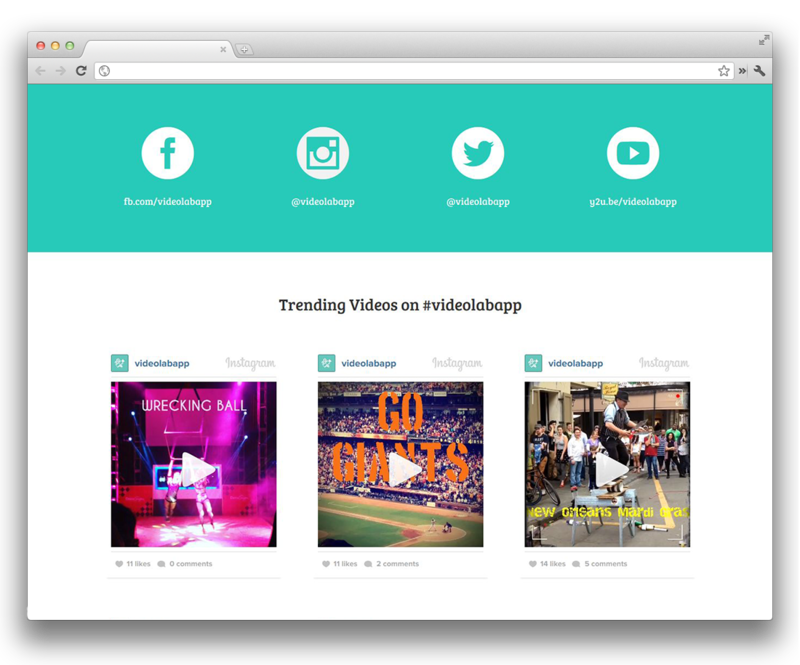 VideoLab’s creator approached Dawn Design Studios looking for a simple, responsive website to help promote a new video editing app for iPhone and iPad. Functionalities include easy video editing, movie-like effects and quick sharing features. 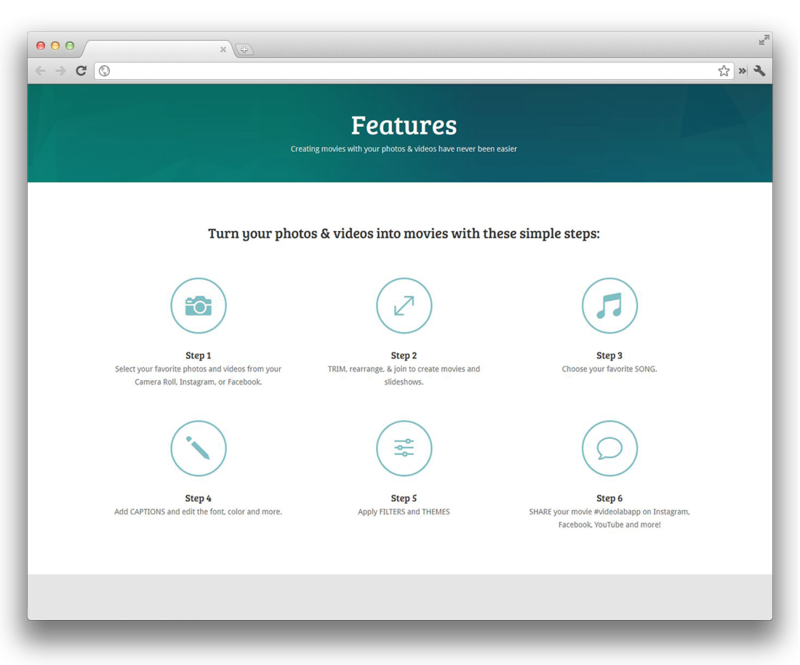 Features six simple steps to turning photos and videos into movies. Dawn Design Studios worked with VideoLab owner to ensure a smooth start to the new venture.